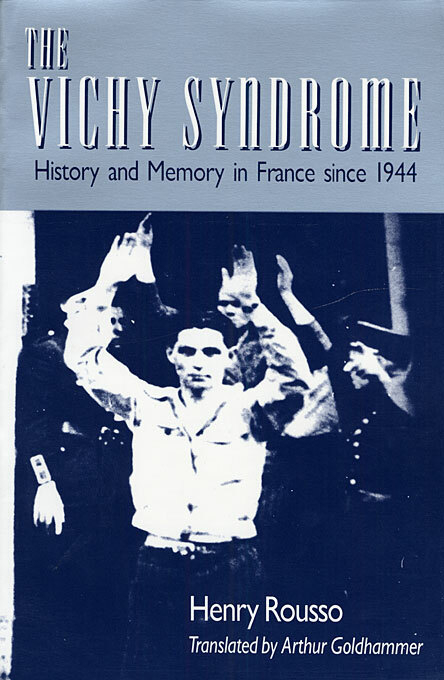 From the Liberation purges to the Barbie trial, France has struggled with the memory of the Vichy experience: a memory of defeat, occupation, and repression. In this provocative study, Henry Rousso examines how this proud nation—a nation where reality and myth commingle to confound understanding—has dealt with les années noires. Specifically, he studies what the French have chosen to remember—and to conceal.